Hospitality and commercial restrooms have a major impact on how patrons perceive a building or business. A modern luxury restroom doesn’t have to stop at simply meeting patrons’ expectations for sustainability, hygiene, and functionality; it can do so while also making a striking minimalist design statement that is sleek and elegant. 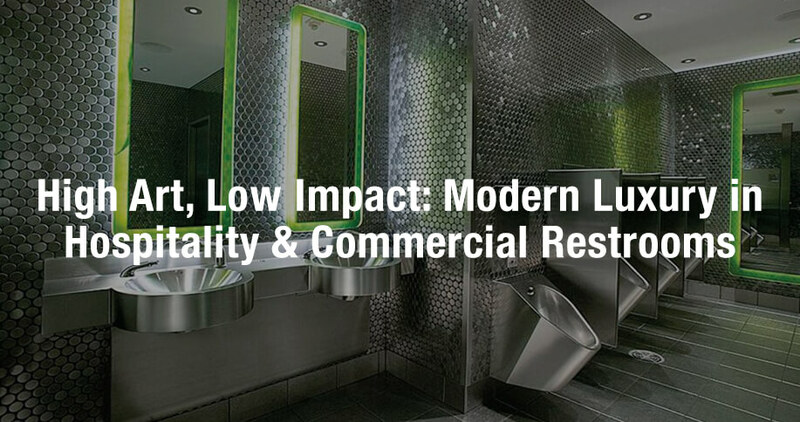 This course presents some of the sustainable, hygienic, functional, and distinctive options for modern luxury restrooms.. Discuss the needs of bariatric and ADA patients with regard to plumbing products.